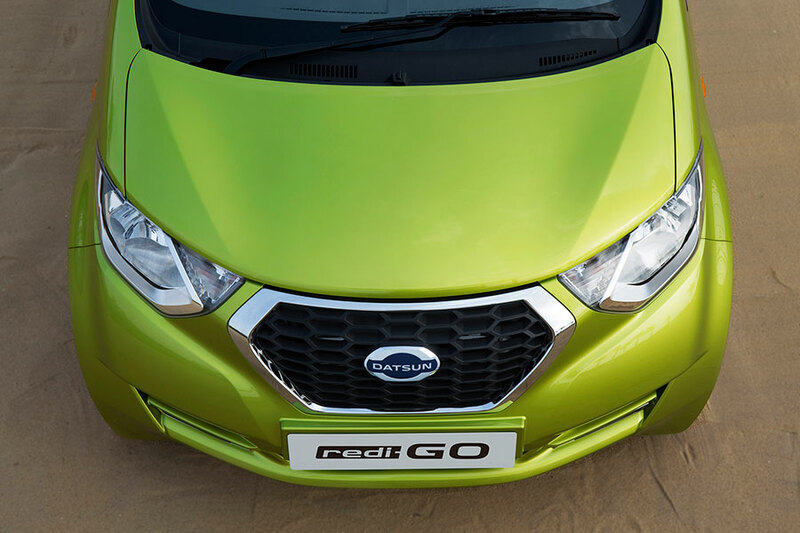 We have exclusive access to photos of upcoming Redigo hatchback that is scheduled to be launched in the 1st week of June. 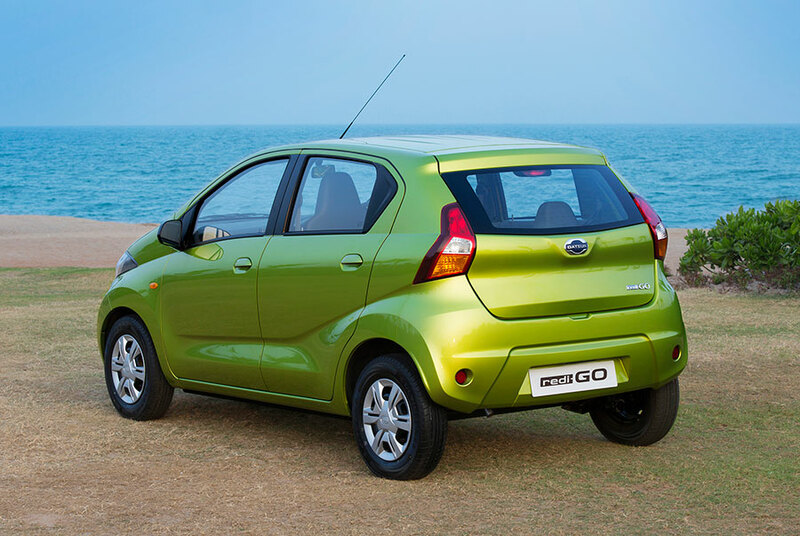 Just yesterday ( 14th April) Datsun RediGO made its first World premiere in New Delhi. During the unveiling of the car, Datsun’s top management made an announcement that bookings for this urban cross shall commence on May 1st. 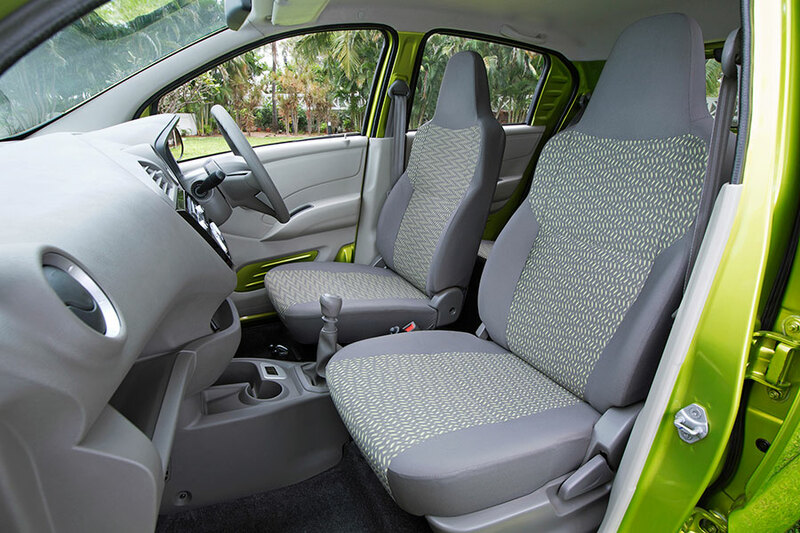 The Renault-Nissan alliance’s CMF-A platform-based rediGo has grabbed the goodness of concept’s energetic design lines as well as the expressive surfaces. 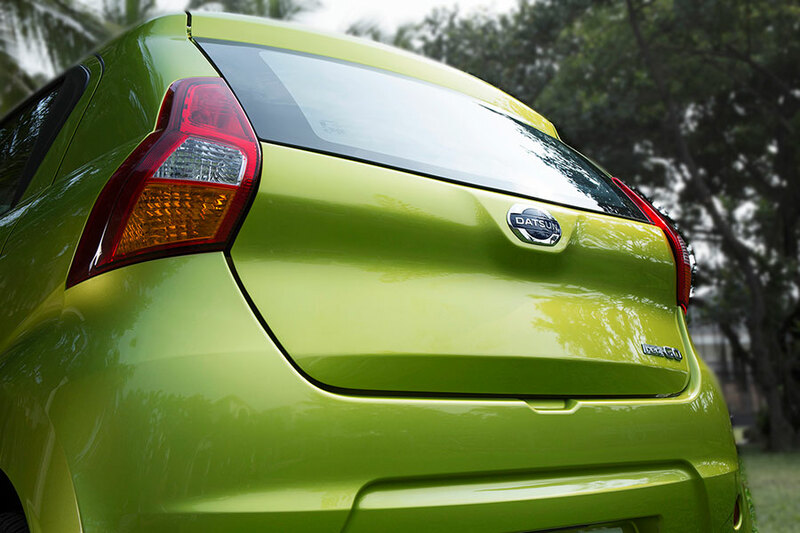 The Datsun RediGO gets a pretty taller design and offers an ample vertical space inside the cabin of the car. 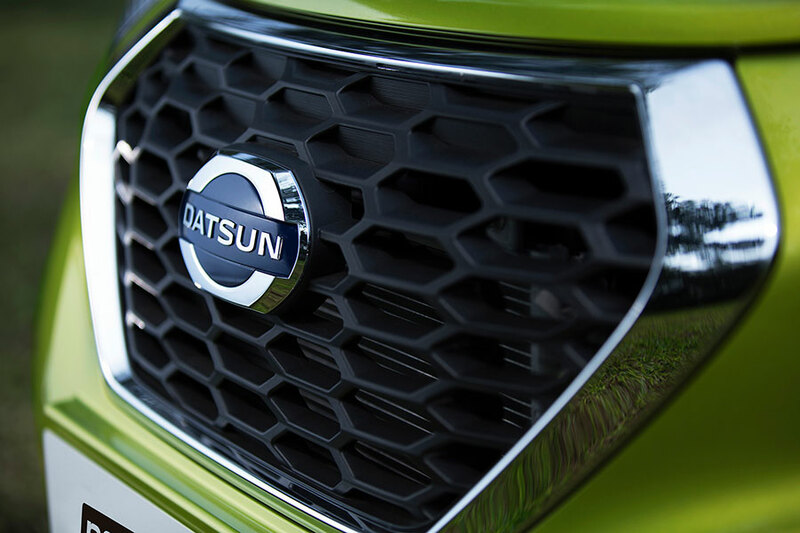 The official media kit of Datsun reveals and wants this car to be called as “Urban Cross” – a new kind of segment branding from the company. The design team of Datsun have come up with pretty unique, simple as well as ergonomic dashboard that hosts an angular centre console with a triangular vent, music system plus AC controls. 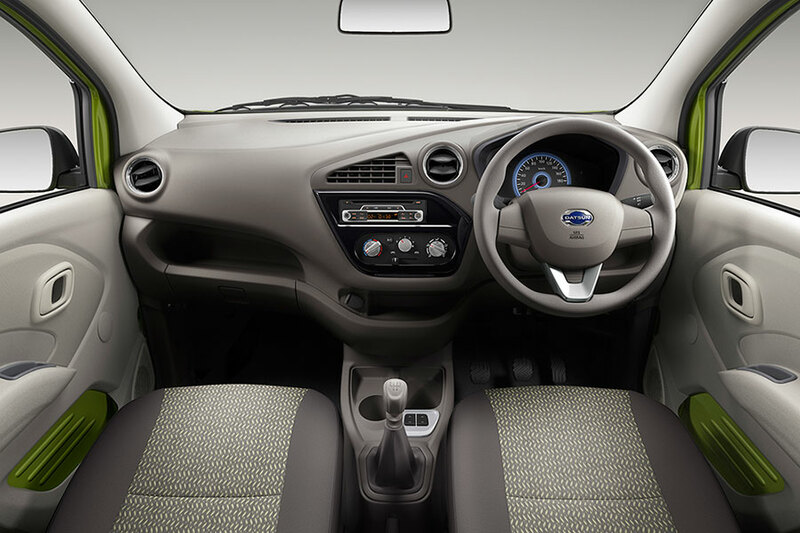 RediGo’s steering wheel is sporty and the interiors of the car’s cabin has used Grey as the primary color. RediGO gets a very large ground clearance of 185mm. The top-end variant of RediGO gets all the safety features like driver airbags. The company has not made anything official about the variants and feature set offered. 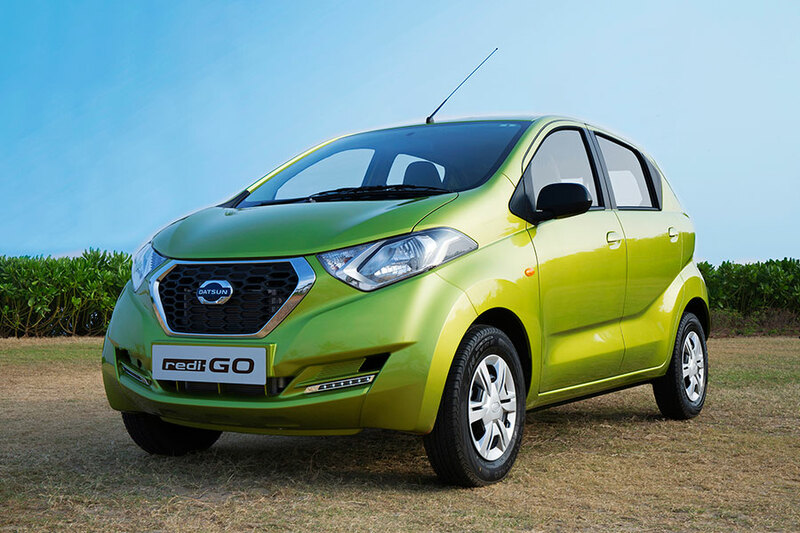 Datsun rediGo is going to inherit Renault-Nissan Alliance’s 800cc 3-cylinder petrol engine that powers Renault Kwid. The car is mated to a 5-speed manual transmission gearbox and delivers 54 PS of power and 72 Nm of torque. 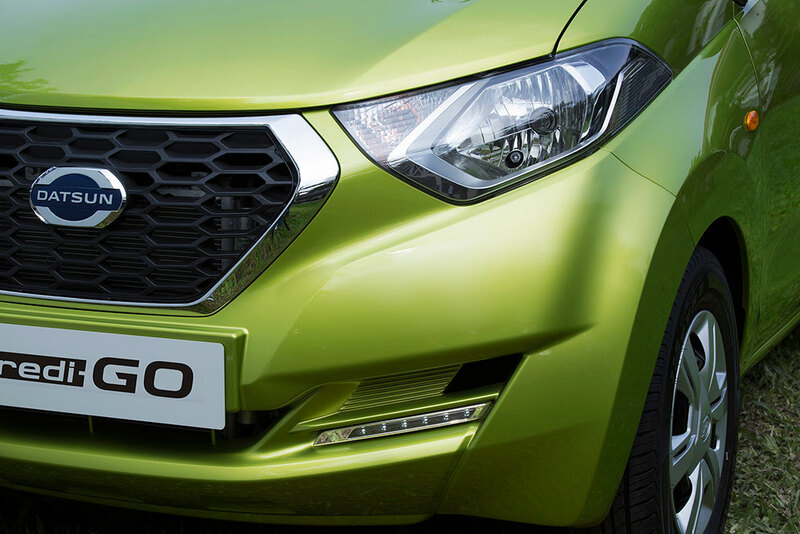 Expect the price of Redigo to be under INR 2.5 lakhs (ex-showroom).